According to 2DopeBoyz, the last scene shot was Tupac's death in Sin City. The rapper was shot on the Vegas strip after attending Mike Tyson's fight against Bruce Seldon on September 7, 1996. He died from internal bleeding on September 13. "THANKS TO THE CITY OF VEGAS !" Hutton writes for the caption. "#ALLEYEZONME #tupacmovie #tupac#2PACBIOPIC #2PAC #weworking." 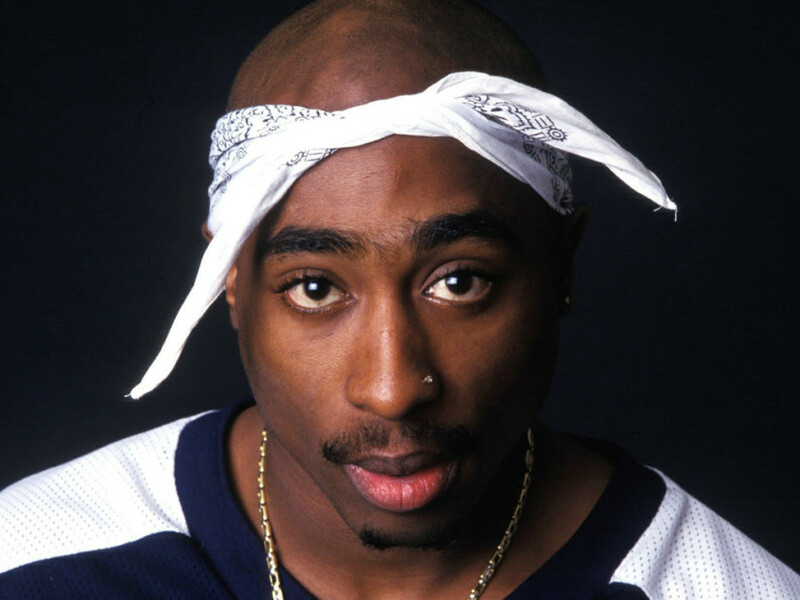 There is no release date announced for All Eyez on Me, but filmmakers are saying the are projecting to drop the film in the fall around the twentieth anniversary of Tupac's death.